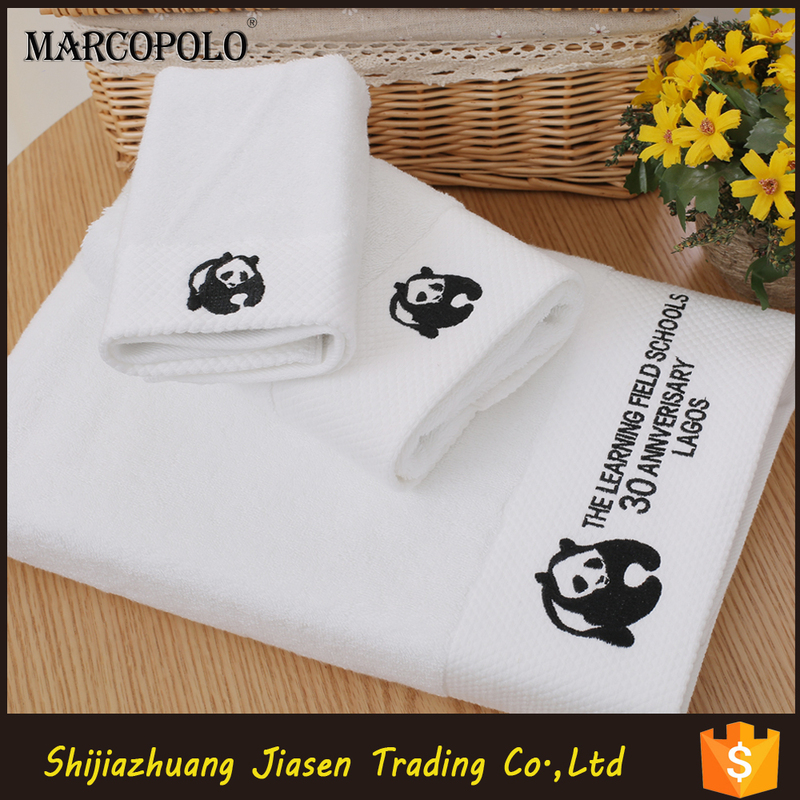 products under MARCOPOLO brand are preferred by luxury cruise ship, 5-star hotel, vacation village, banquet hall. 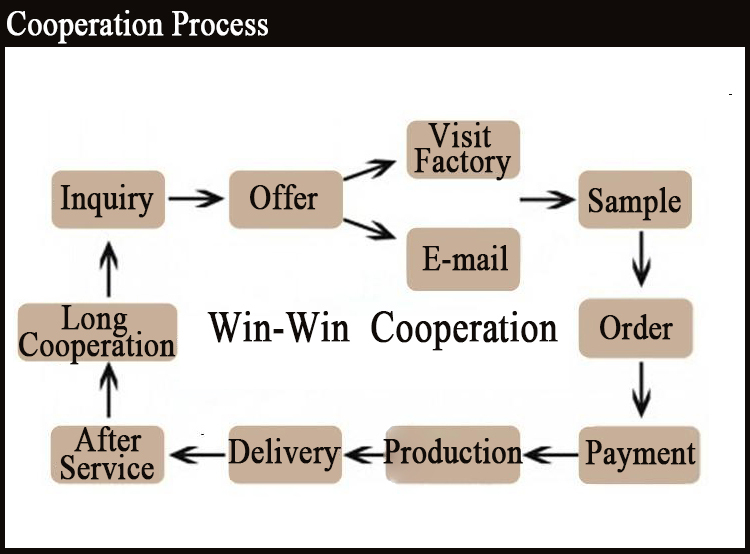 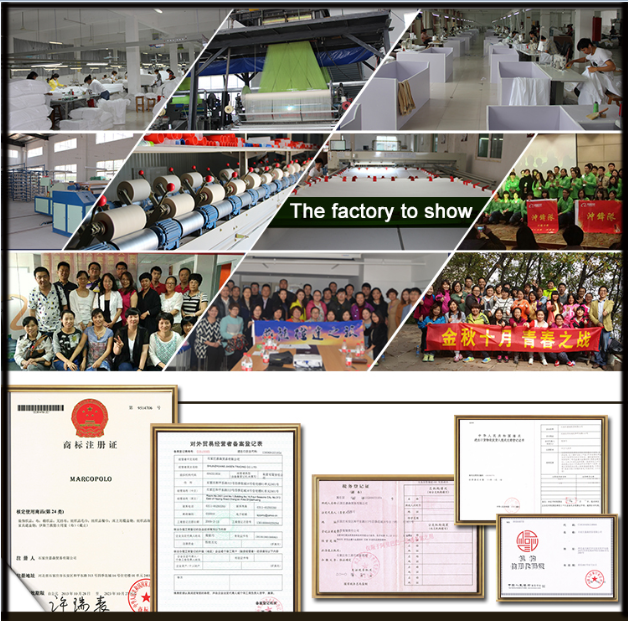 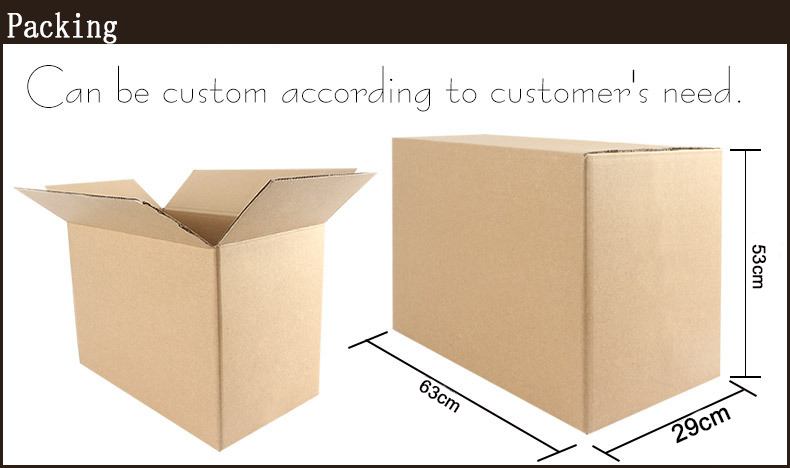 whichensure our premium products, competitive price, on-time delivery and professional service. 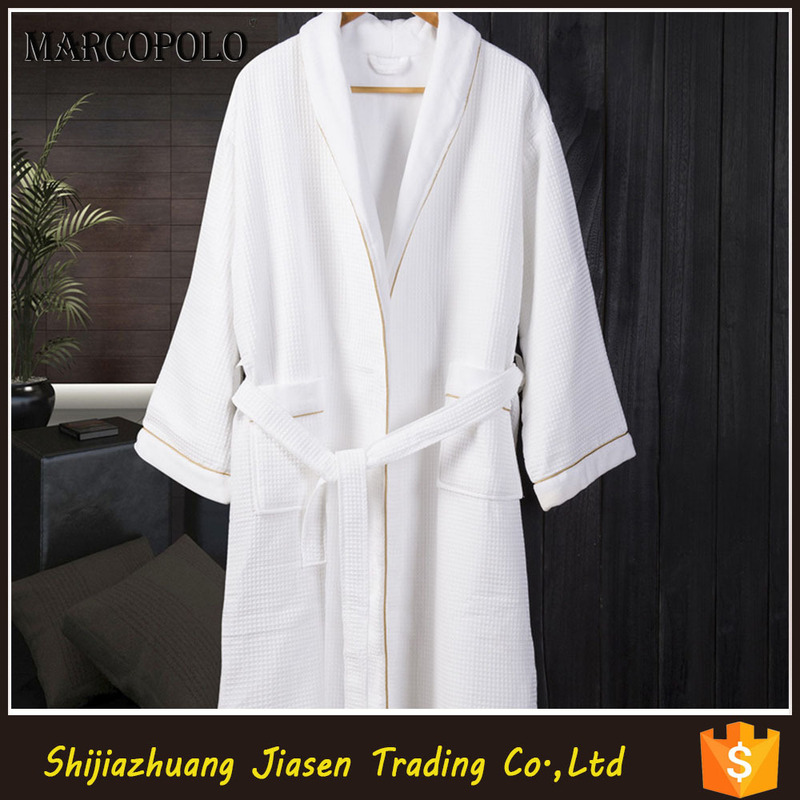 Yes, our company are also the super supplier for" Hotel Bedding Set"" Hotel Bathrobe""Hotel Towel"